We are proud of announce D’O’s first solo producer album. 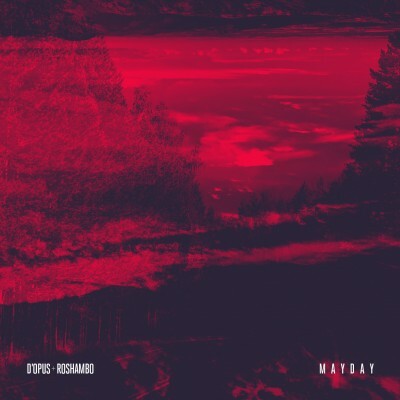 Made over the span of a few years, it’s been a labor of love for D’O and encompasses his wide range of musical inspirations from hip-hop, funk, soul, electronica, bass music, garage and more. 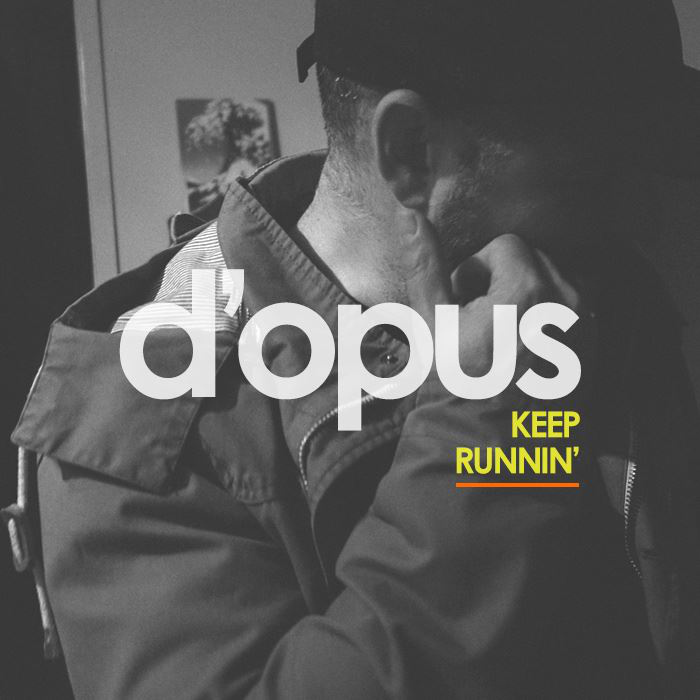 Showcasing his versatility and originality, ‘Keep Runnin’ is further proof that D’O is one of Australia’s premier beat makers (in our humble opinion haha). Our Twitter feed is currently unavailable but you can visit our official twitter page @dopusroshambo.